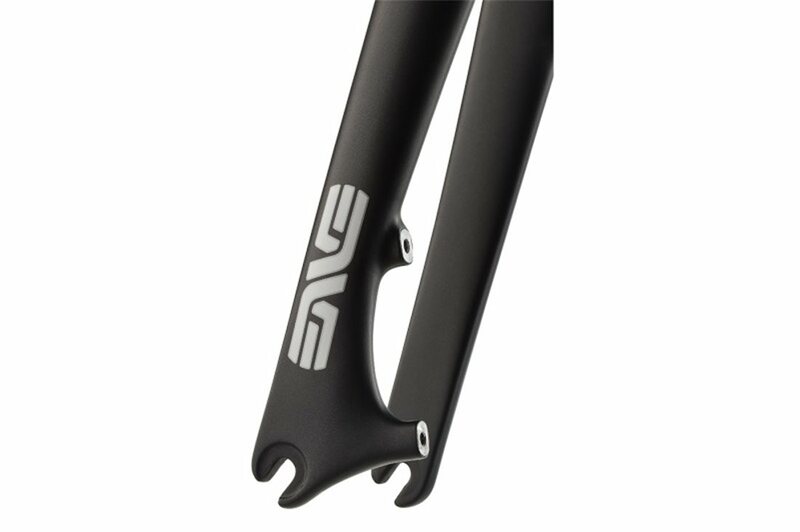 ENVE (formerly Edge Composites - new name, same premium quality carbon) proves you can have both lightweight and strength in a bar that holds its own to the tantrums of the trail. 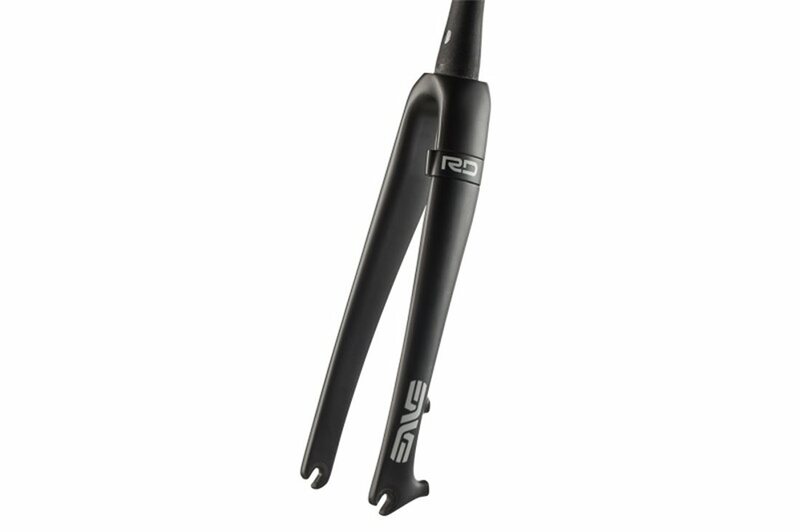 If you're looking for the absolute in performance from your handlebars, the Enve Road 2.0 Disc Carbon Fork is worth a glance or even several glances. 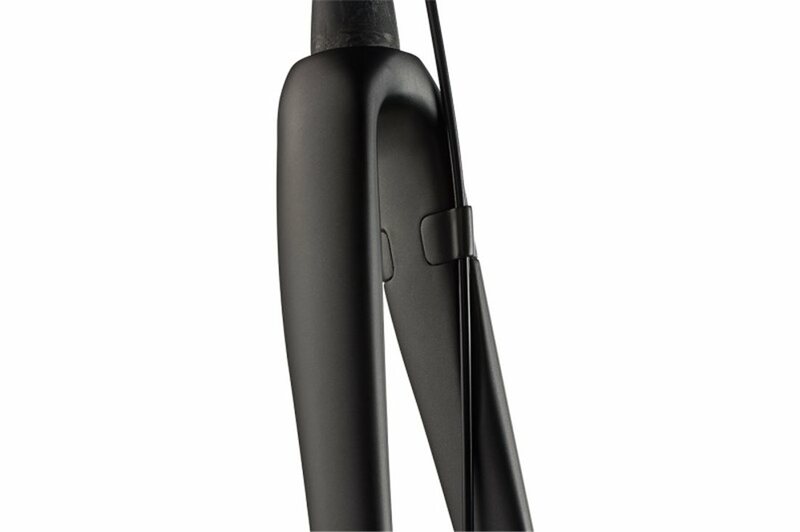 The fork by which all others are judged The Road 2.0 Disc Carbon Fork is the optimal balance of weight, strength and stiffness. Artisan frame builders placed every fiber strategically to run continuously from the top of the steerer to the dropouts for a hollow one-piece design. With no bonding or drilling, the brake bolt hole is molded into the crown, shaving off some grams. 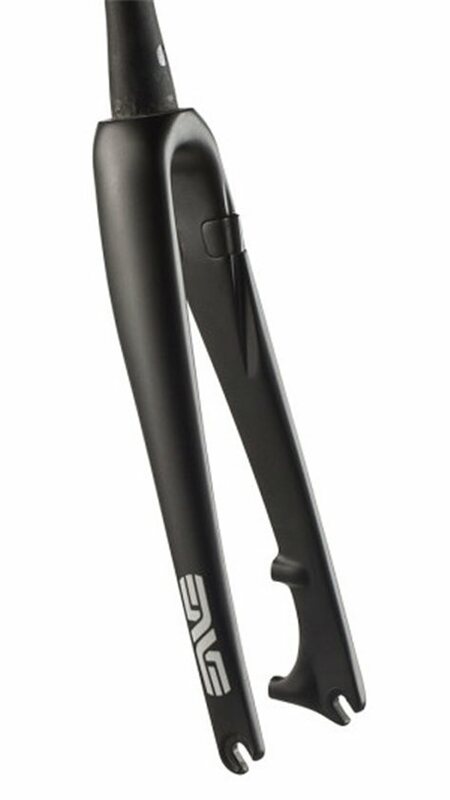 Confidence-inducing and optimal handling, the Road 2.0 Disc Carbon Fork is an easy choice for road disc bike build. Hi there, is this the newer 1 1/2" model? Crown race reads as if it is the earlier recalled model. Also, you've got a picture of the non disc model as the first picture. It's a little confusing.